UK charity Ellen MacArthur Foundation and the United Nations Environment Programme have led an initiative of more than 290 companies to end plastic waste pollution. Companies including Veolia, Suez, H&M, Nestle, Philips, Unilever, Coca-Cola, Pepsico, L’Oreal, Mars, WWF, Walmart and Johnson & Johnson have signed an agreement to reach long-term targets, which will be reviewed every 18 months. The targets include eliminating unnecessary plastic packaging and moving to a reusable packaging model, ensuring 100 per cent of plastic packaging can be recycled or composted by 2025, and increasing the amount of recycled or reused plastics used in new packaging or products. 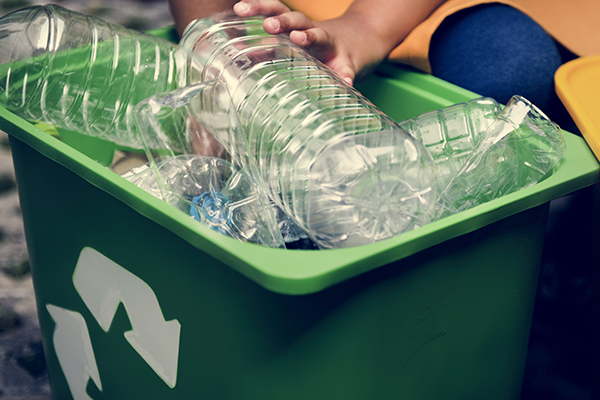 More than $200 million has been pledged by five venture capital funds to help build the circular economy for plastics. “We know that cleaning up plastics from our beaches and oceans is vital, but this does not stop the tide of plastic entering the oceans each year. We need to move upstream to the source of the flow,” Ellen MacArthur said in a statement. “The New Plastics Economy Global Commitment draws a line in the sand, with businesses, governments and others around the world uniting behind a clear vision for what we need to create a circular economy for plastic. “This is just one step on what will be a challenging journey, but one which can lead to huge benefits for society, the economy and the environment,” she said. Nestlé CEO Mark Schneider said the Global Commitment is an urgently needed step-change to move from a linear economy to a circular one. “We want to act and lead by example. We will do our part to ensure that none of our packaging, including plastics, ends up in the natural environment,” Mr Schneider said.